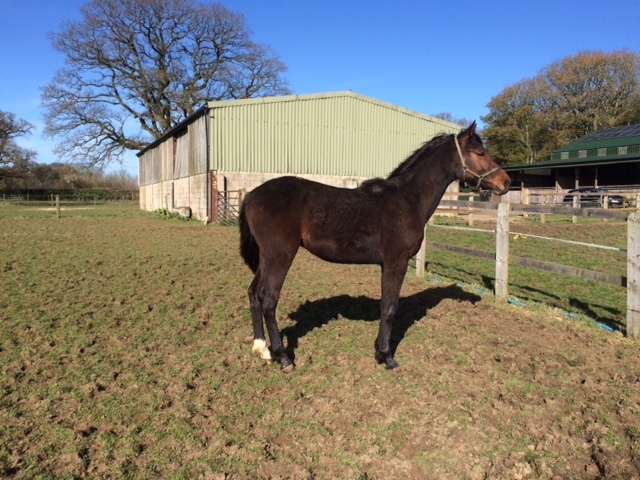 This is Duke: Born 24.05.2015 - he is bred from Elite Stallion and a Classy Mare. 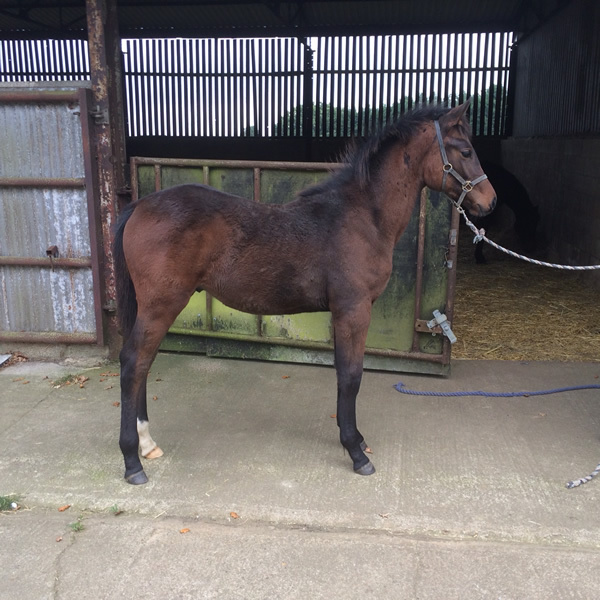 Duke (SHB) is a well put together Now yearling anda gelding bold with presence. This Coloured Filly is Wonderous Dawn: Born 12.03.2013 - BSHR - 01933. 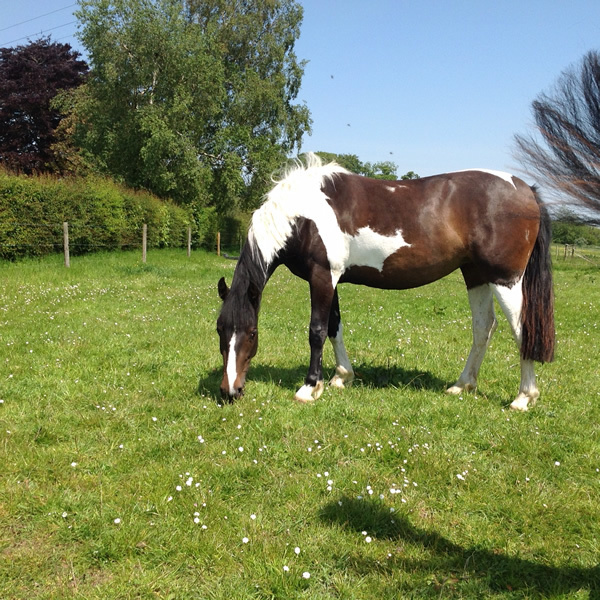 Lovely free-moving well-handled sport horse. 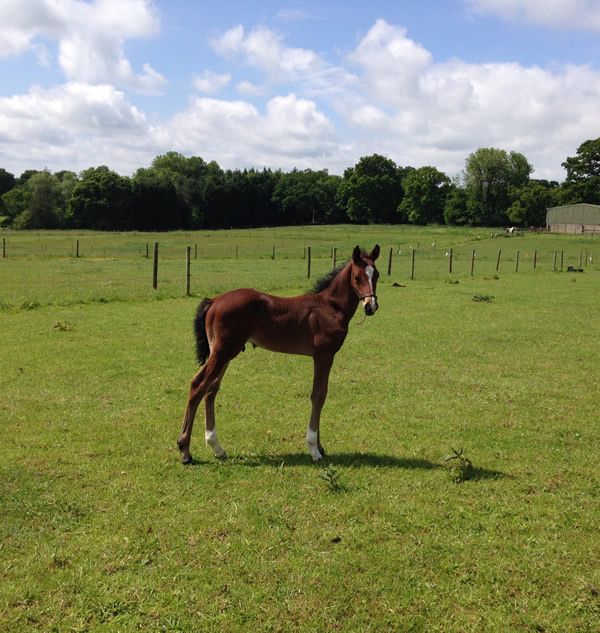 This Bay Filly is Mini Princess: Born 08.05.2013 - SB PBS051. 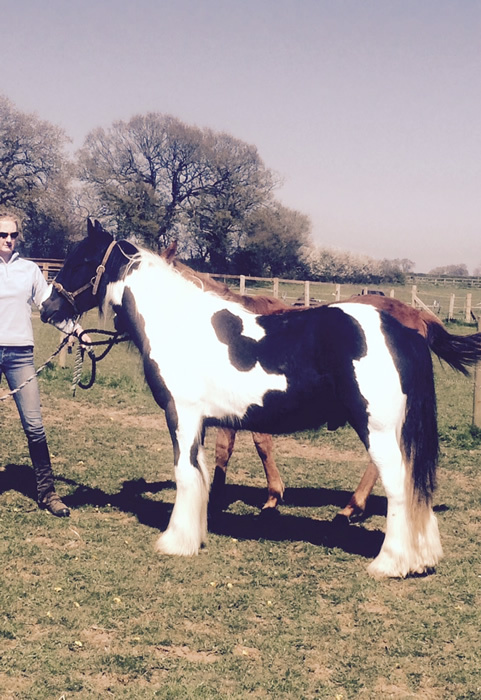 Lovely free-moving compact show horse well handled. 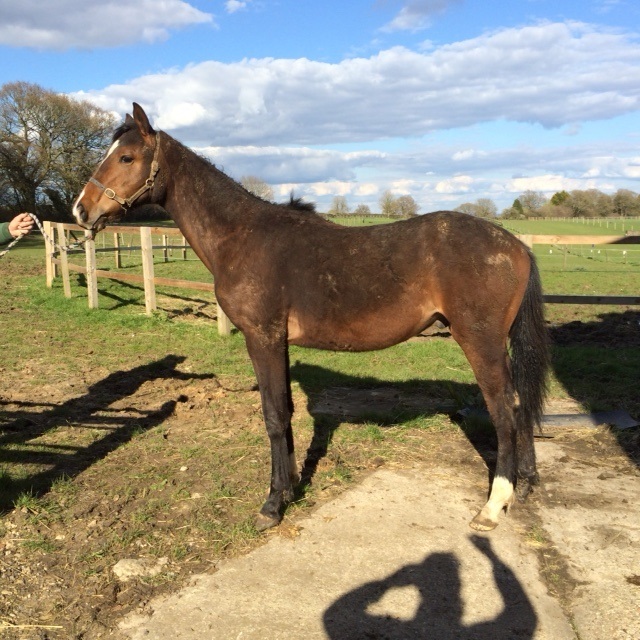 This is Jack a coloured gelding: Born March 2014 - Reg:Weatherbys NTB. Good compact cob well-handled good free mover. Dam: Rainbow 11(Bella) Chestnut Skewdbald unkown breeding from Ireland. Bella can be seen. 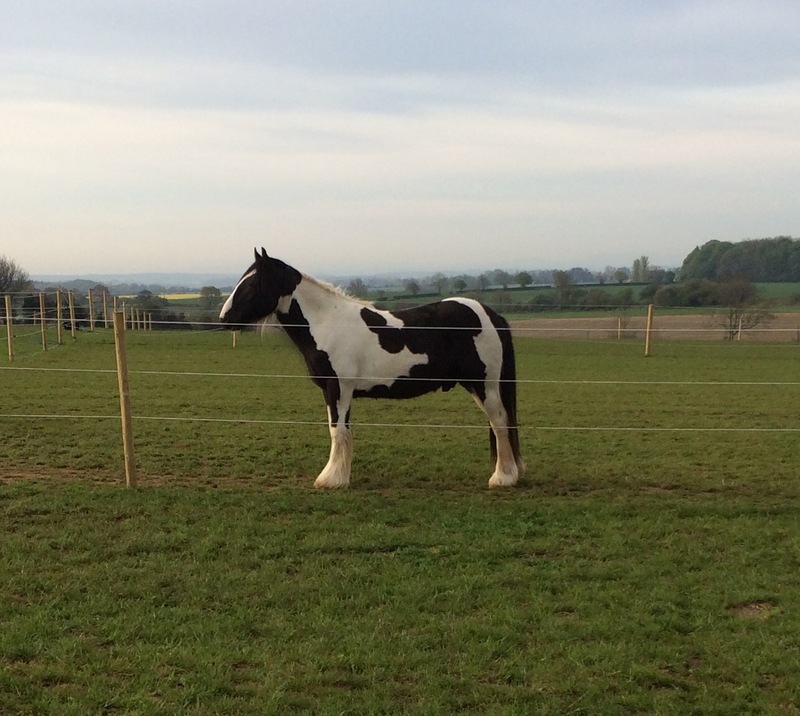 This is Burton: Born 01.04.2015 - He is bred from an Elite Stallion bold and with presence. 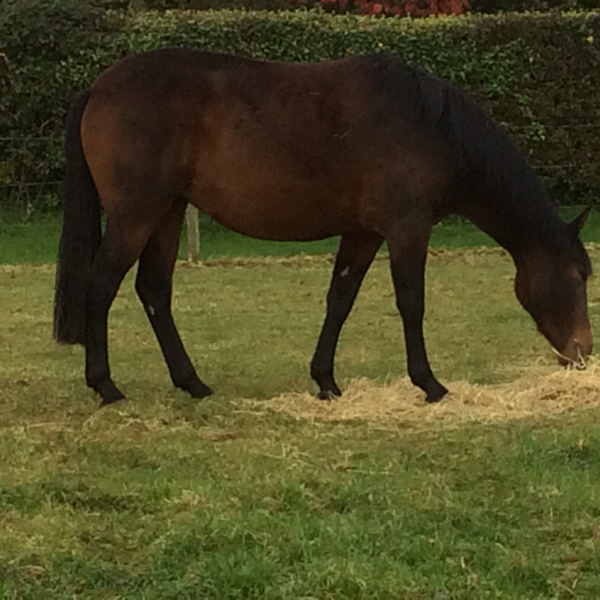 Burton is a big strong gelded yearling well-handled.